Historic Urban Landscape (HUL) Forum is a networking initiative by the Bartlett UCL, in co-ordination with the UNESCO AD-G Culture under whose aegis the HUL programme Recommendation sits, taking place on 21-22 March 2017 at The Bartlett School of Architecture, UCL. Alongside invited papers, the organisers welcome poster contributions to be exhibited in the event. 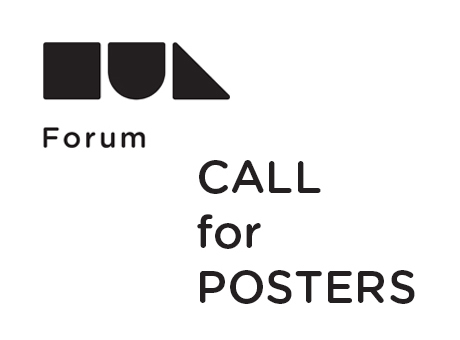 Please send us your poster abstract by 15 December 2016 via email. We aim to notify you of the review results for poster abstracts by 16 January 2017. The deadline for submission of abstracts is 15 December 2016. The conference is organised by Falli Palaiologou (SSLab, Bartlett School of Architecture) & Kalliopi Fouseki (UCL Institute for Sustainable Heritage) and funded by a Bartlett Synergy Grant. Attendance is free, but places are limited. To ensure your place, contact us here: Get involved.